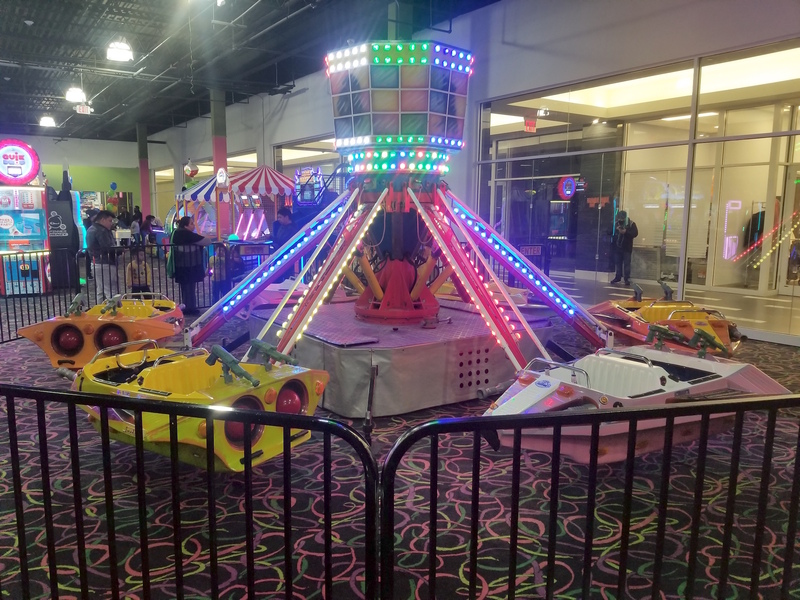 Are you looking for a fun, affordable place to bring your kids this weekend? If so you’ll want to stop by Turtleboo, an indoor play park located right in the heart of Spring Valley. Offering free admission for adults and rides and games for kids of all ages Turtleboo is the perfect destination for a day of family fun! It was that almost claustrophobic home situation that made Singer relish the day trips his family would take to places like central park and the Bronx zoo. As an adult he was determined to open a location that could provide a similar experience, a place where families could get of the house and have fun together. Turtleboo is quite literally built to be the ideal family fun destination. It features play areas for toddlers, jungle gyms for older kids, and a sizeable arcade perfect for any age group. The park also has a small roller coaster and three birthday party rooms. The space is arranged so that parents are always able to see what their children are up to, with a seating area right in the middle of the facility. The play park offers free Wi-Fi to keep parents busy while their kids have fun and a small concession stand that serves pizza, French Fries and other comfort food. Singer is a proud member of the Rockland community and has dedicated his business to giving back to the county. All of Turtleboo’s employees live in Rockland and most of them are students. 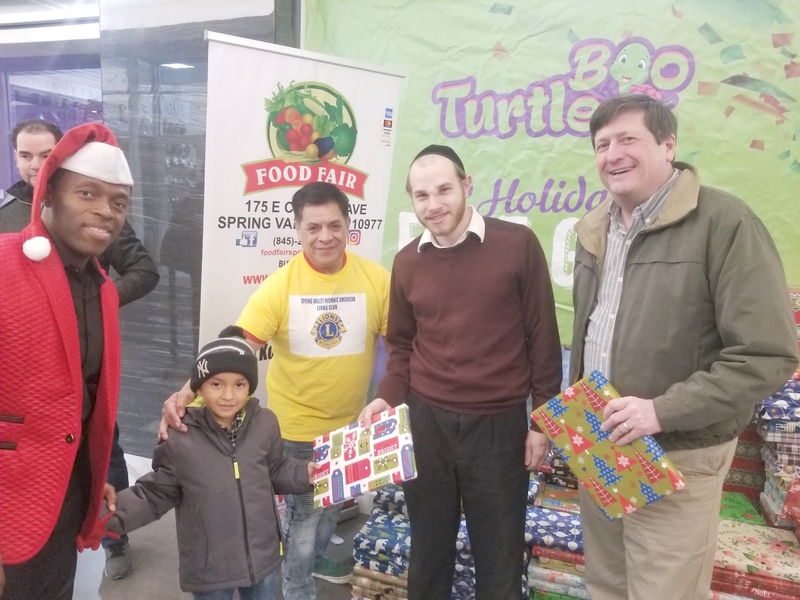 Turtleboo organizes massive toy giveaways during the holidays and last year alone donated over 3,000 toys to underprivileged children. The play park even has an annual “community day” where families are welcome to enjoy the attractions without spending a dime! Turtleboo is open seven days a week from ten in the morning until eight at night. The park charges a onetime admission fee of 10.99 per child which allows kids full access to all of the attractions. Families are encouraged to stay for as long as they like at no additional charge. Come check it out!